Stop the car! 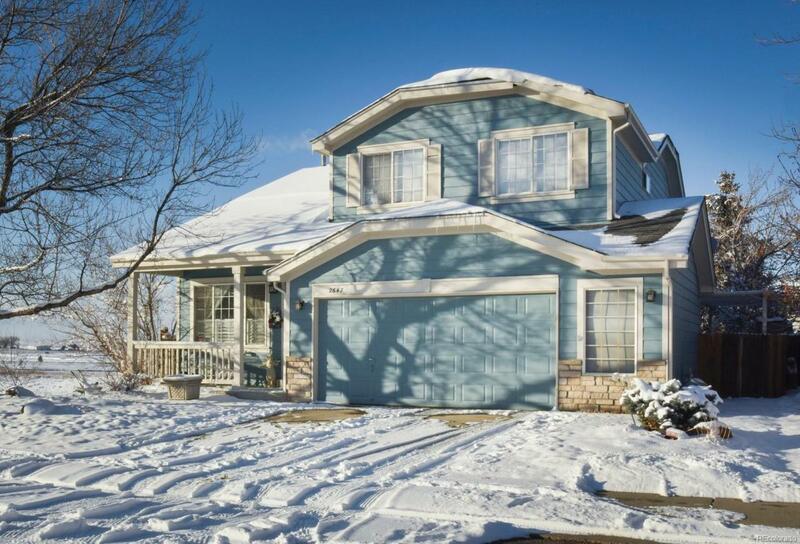 Don't miss this beautiful home on corner lot in Arapahoe Ridge. Adjacent to greenbelt, open space w/view of the mountains. 4 bedrooms, 4 baths, hickory wood flooring throughout, study w/private deck to enjoy views. Enjoy summer on covered deck & mature landscaping, fenced yard. Kitchen w/SS appls, granite countertops & breakfast nook. Finished basement w/bedroom & egress window, new 3/4 bath storage/play area perfect teen suite/guest area. Community pool, tennis, sand volleyball court.